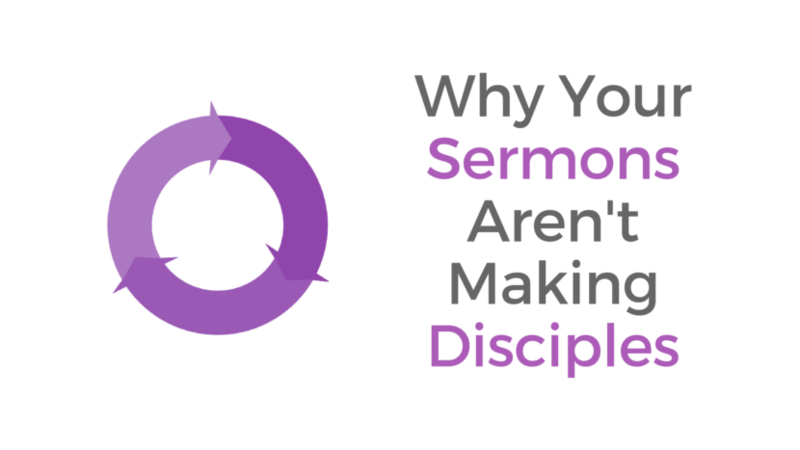 Sermons don’t make disciples. They are important, but they aren’t the whole story. 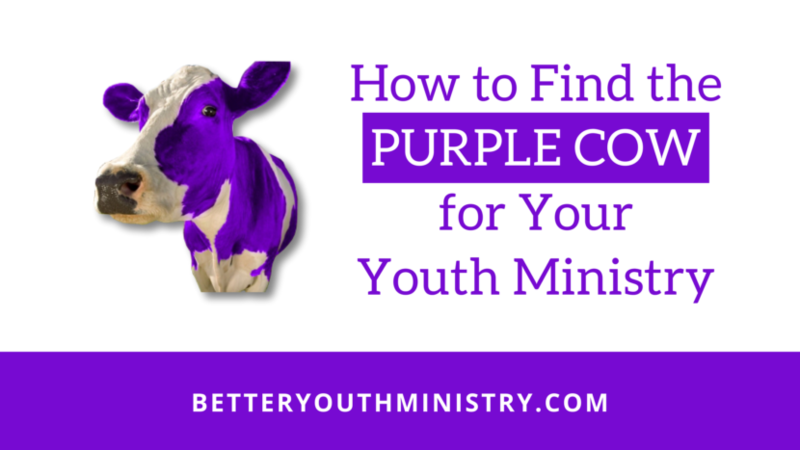 This post discusses what else you can do to help students grasp your message and grow their faith. 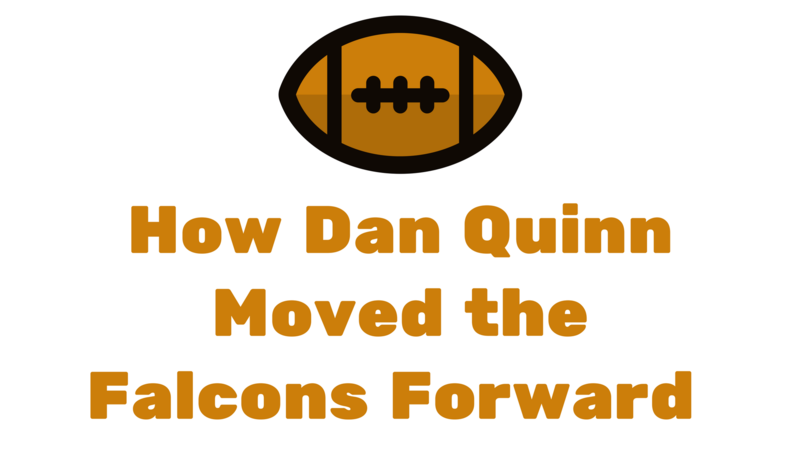 In Head Coach Dan Quinn’s second season, the Atlanta Falcons earned a trip to Super Bowl LI. 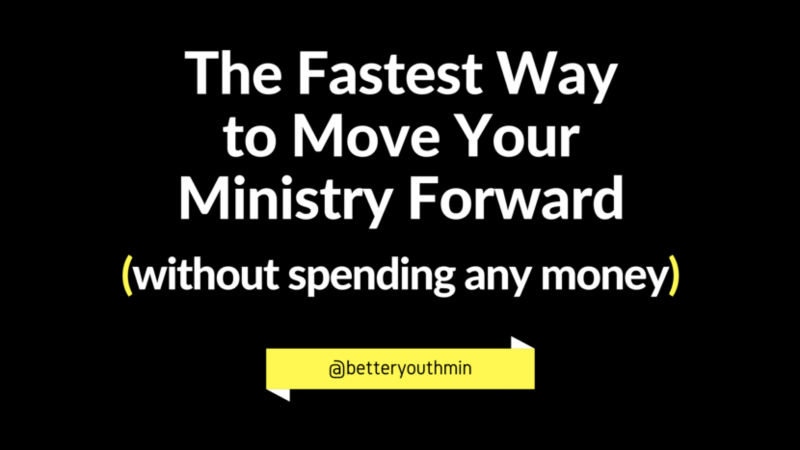 His emphasis on building a better football team can help you in your pursuit to build a better youth ministry. 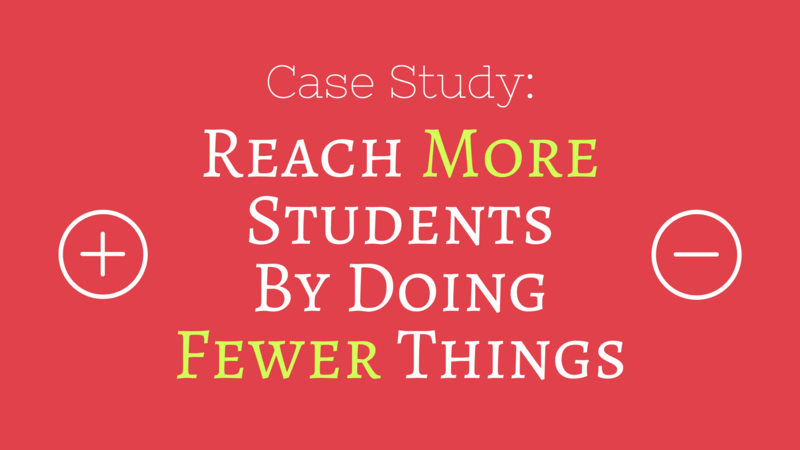 We’re all familiar with small choices that have big consequences after some time has passed. 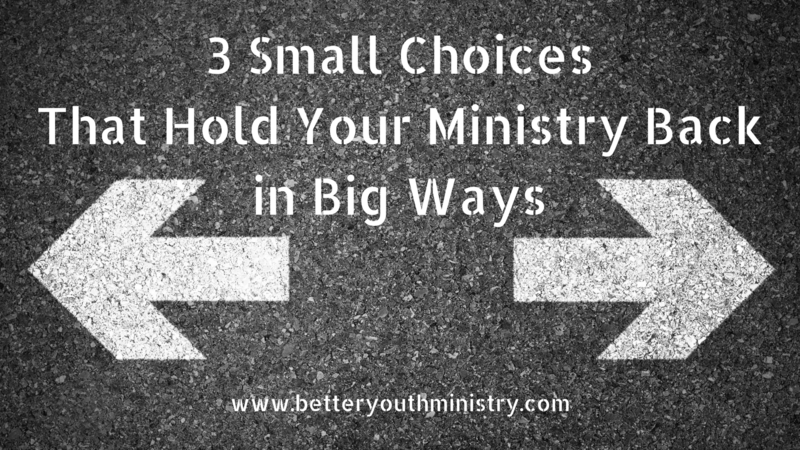 These 3 choices will hold your ministry back. 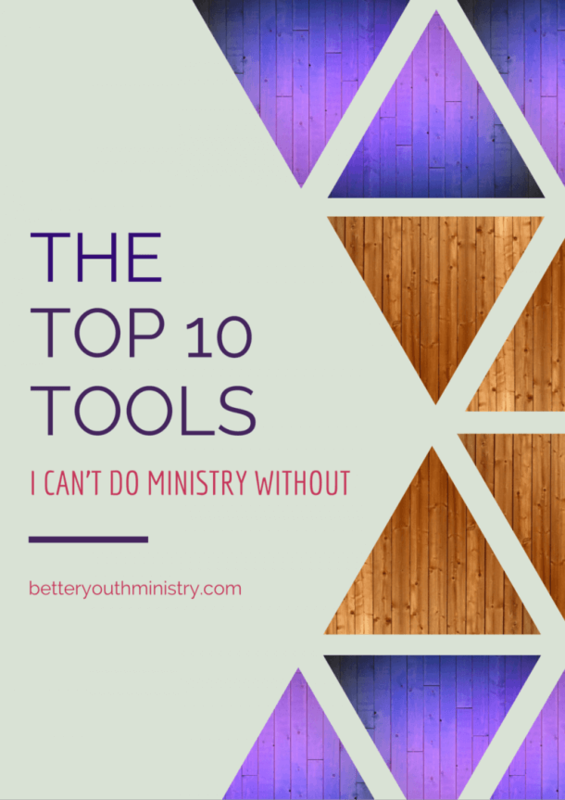 Are you making them?